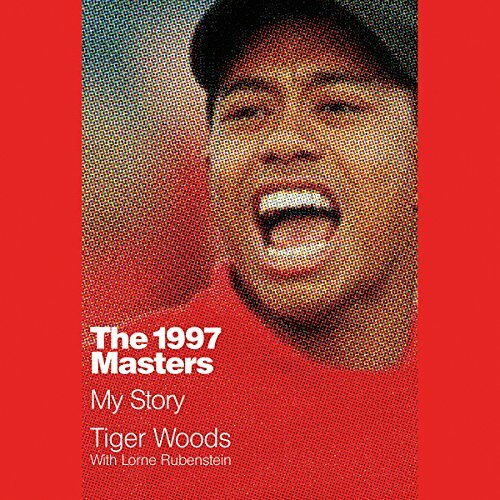 Showing results by narrator "Scott Van Pelt"
In 1997 Tiger Woods was already among the most-watched and closely examined athletes in history. 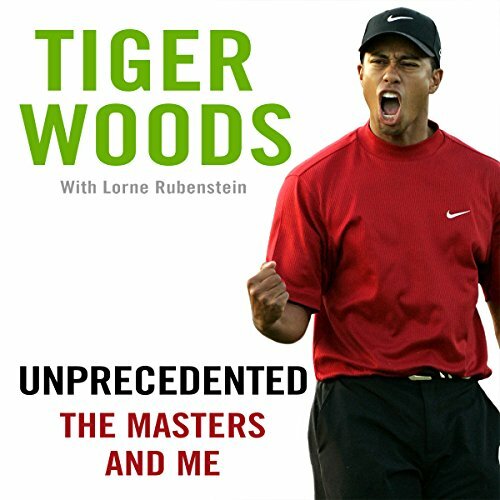 But it wasn't until the Masters Tournament that his career would definitively change forever. Woods, then only 21, won the Masters by a historic 12 shots, which remains the widest margin of victory in the tournament's history, making it an iconic moment for him and sports.